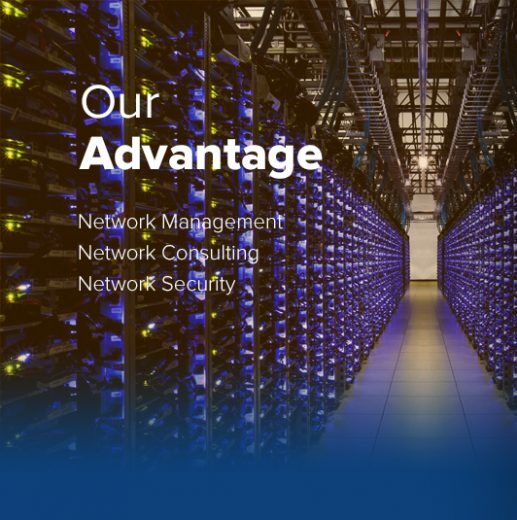 Advantage Networking is a Network and Security consulting firm, serving customers throughout the world. 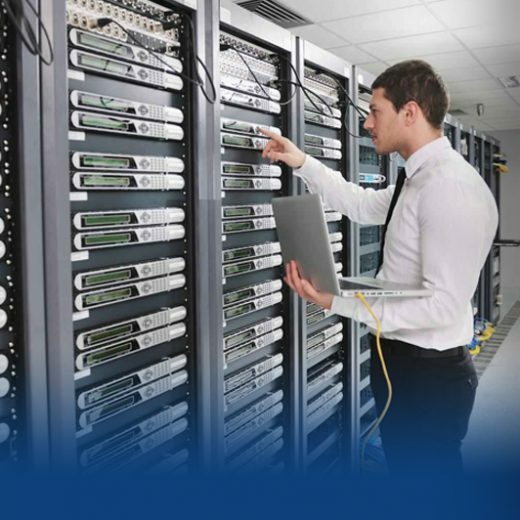 We Specialize in the planning, design, implementation, auditing and on-going support of enterprise local and wide area networks (LAN and WAN), intranets, extranets, Internet connectivity, as well as Internet and network security, including firewalls, Intrusion Prevention / Detection and Virtual Private Networks. We help organizations achieve important business goals through the efficient and secure implementation of advanced technologies. 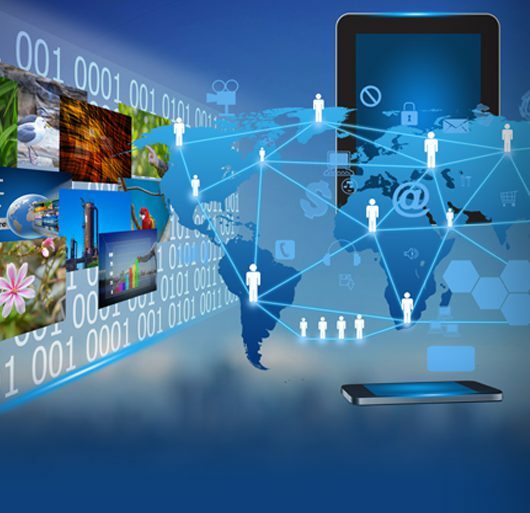 Through numerous engagements, we have demonstrated a profound understanding of current technologies and a proven ability of our team to assess, audit, review and implement solutions to your unique business needs by providing a repository of proven methods, knowledge, ideas, tools and best practices. Our engineers are industry certified and have the expertise to help transform your information technology business goals into quantifiable results. Thank you for stopping by, and we look forward to serving your business!